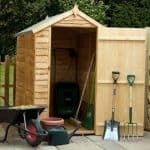 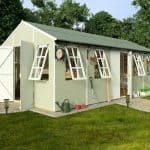 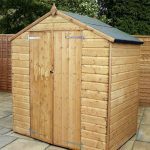 This 6 x 4 windowless shed is great for storing all of your vital tools and equipment, and it is compact enough to fit in any garden. 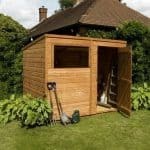 The windowless aspect really makes it a valuable addition to your garden’s security. 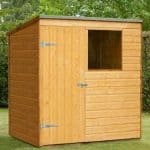 As regards durability, there is 12 mm tongue and groove cladding throughout the building. 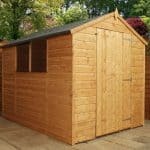 This is naturally able to prevent rainwater from entering and causing water damage to be problem for your tools and equipment. 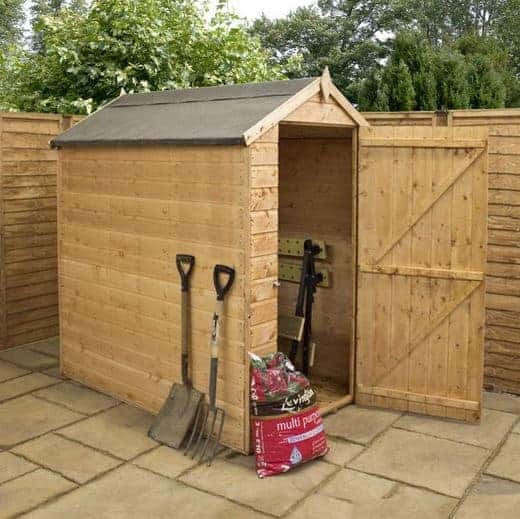 So it’s both secure and dry.